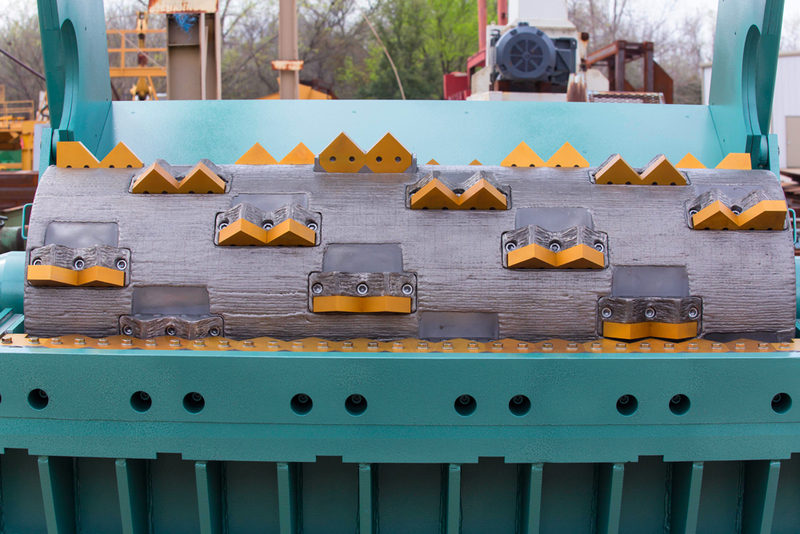 The Saturn Grizzly Super 80 by Granutech-Saturn Systems is an industry-leading medium speed grinder that provides efficient, high performance size reduction for processing shredded tires. Granutech’s 40 years of experience designing size reduction equipment means the Saturn Grizzly Super 80 will be around for many years. It uses a state-of-the-art single rotor design and application configurable screens for exact size reduction. By producing smaller, more consistent material, the Saturn Grizzly Super 80 improves the performance of downstream equipment, or can replace it entirely. 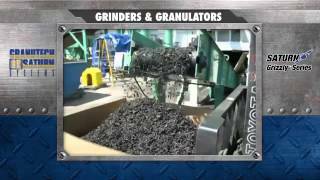 Applications in addition to tire processing include: waste to energy, biomass, cable scrap, and plastics. 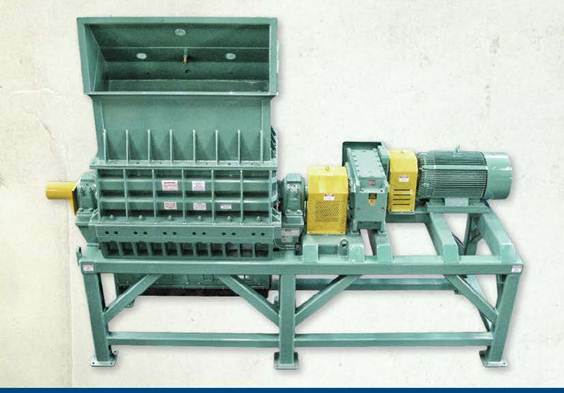 The features and efficiency of the Saturn Grizzly Super 80 enable it to process 10 tons/hour in rubber scrap processing applications. This is the highest capacity grinder on the market. The Saturn Grizzly Super 80 by Granutech-Saturn Systems leads all other medium speed grinders in performance, durability and efficiency. 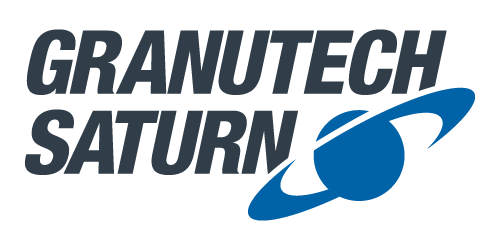 Granutech Saturn Systems offers a complete line of tire shredders and recycling equipment designed to process scrap tires for recycling and repurposing for a variety of applications. 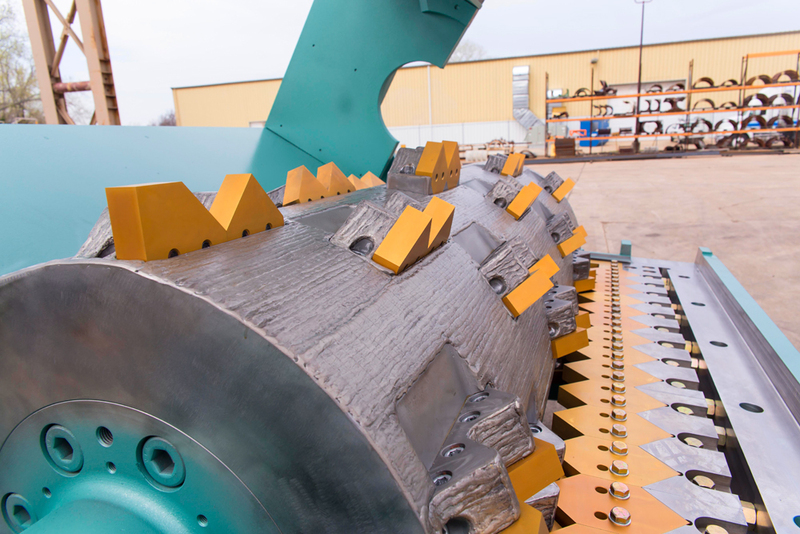 With over 40 years of experience developing equipment to provide high quality rubber from scrap tires, Saturn® tire shredders and complementary machines provide cost-effective options for shredding tires, separating rubber from steel and generating granulated or powderized rubber for recycling operations and clean steel. 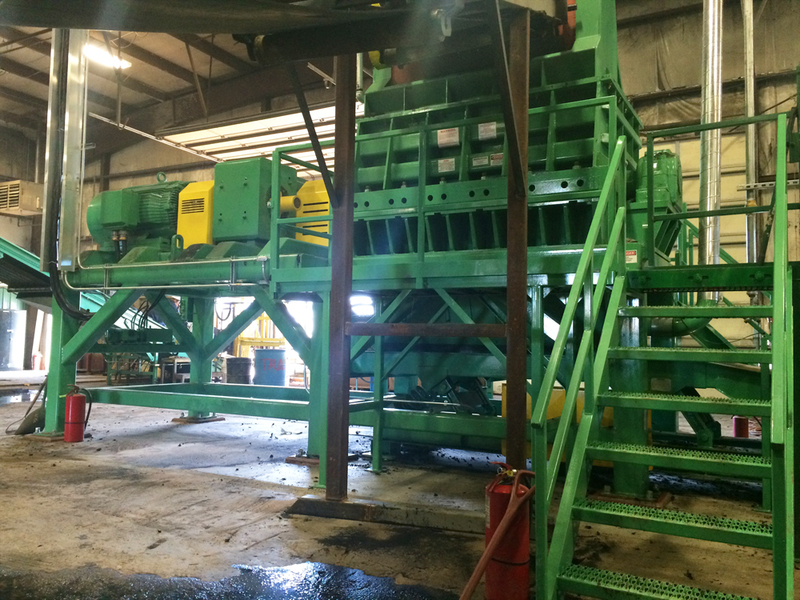 Our staff has decades of experience in the scrap tire industry, and we’ll make sure that the tire shredder equipment we provide you will meet your specific recycling requirements.